Following an early end to a promising run at Watkins Glen on Sunday, Change Racing will head north to Canadian Tire Motorsport Park for the next round of IMSA WeatherTech competition. Broadcast Schedule: Catch the two hour and 40-minute event at Canadian Tire Motorsport Park LIVE on Sunday, July 9th at 12:00 PM ET on FS1. 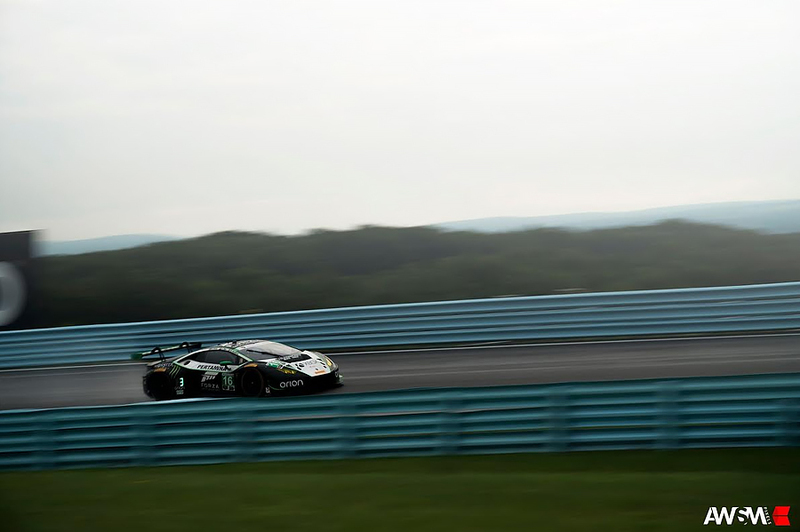 Glen Rearview: Change Racing returned to Watkins Glen International with a full stable of cars with the team’s two Lamborghini Super Trofeo entries as well as the IMSA WeatherTech SportsCar Championship GTD car. Super Trofeo drivers, Richard Antinucci and D. Bryce Miller had a stand out weekend in Round 2 of Lamborghini Super Trofeo competition. Antinucci scored his third victory of the season along with a fifth-place result. Miller earned his first podium of the year in Race 2. The Change Racing No. 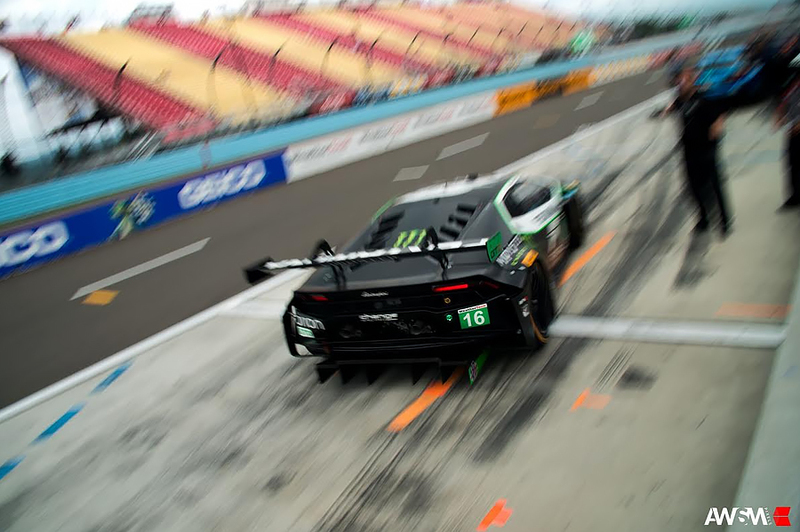 16 XBOX / Monster Energy / Orion Lighting Lamborghini Huracán GT3 IMSA WeatherTech team did not see the same fortune after the car took a hard hit in the Sahlen’s Six Hours of the Glen and was forced to retire early. The Track: As Change Racing heads directly to Canadian Tire Motorsport Park following the Watkins Glen event, both drivers of the No. 16 Lamborghini Huracan GT3 look forward to the 10-turn, high-speed 2.459-mile track that has played host for racing going back to 1961. Lewis’ Return to CTMP: Corey Lewis is looking forward to making his return to CTMP as he makes his second IMSA WeatherTech start at the track. Last year, Lewis finished fifth in the Canadian event while driving the No. 16 Lamborghini for Change Racing. Mul Makes it a First: Jeroen Mul is ready to hit the reset button as he leaves the Six Hours of the Glen behind and looks forward to CTMP. Mul continues to expand his knowledge of American racing tracks, as CTMP will be another new circuit to learn. With little time between the two events, Mul has been studying the twists and turns of the track on his XBOX Forza and through simulator training.